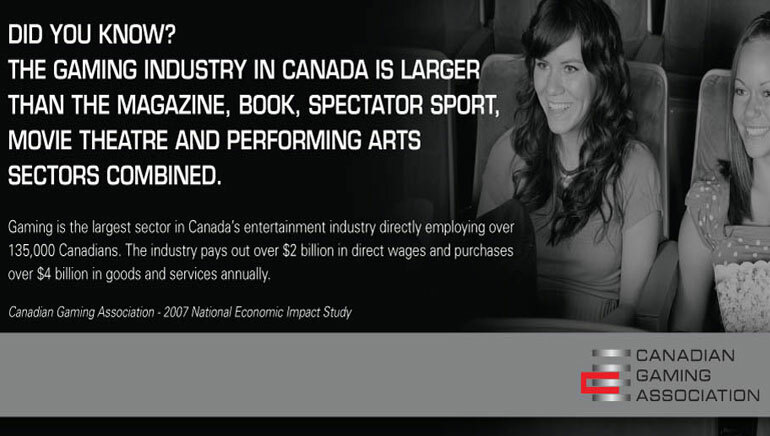 CGA aims to create better understanding of gaming industry in Canada, through use of facts. The Canadian Gaming Association was founded in 2005 by leading members in the gaming industry, with the aim of creating a balance in the public discussion about gaming in Canada. The CGA's expressed aim is to create a better understanding about the gaming industry through facts. It represents the industry to legislators, policy makers and the media across the country, as well as to the general public. Since its establishment, the CGA has worked with government agencies and industry leaders on many important issues, including responsible gaming policies and practices, codes of conduct and social responsibilities. Its functions include: providing leadership for the industry; providing accurate gaming industry data; developing programs and approaches for responsible gaming; and addressing issues in legislation and regulation that impact its members and their customers and employees. Would you like to learn more? 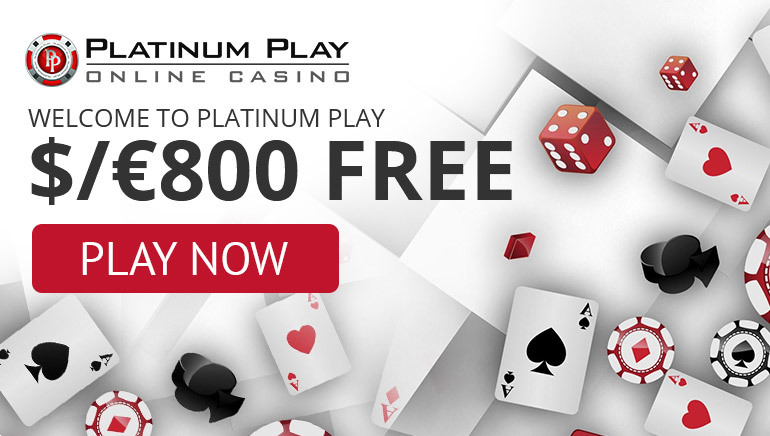 Visit the following link for more details and information: canadiangaming.ca.